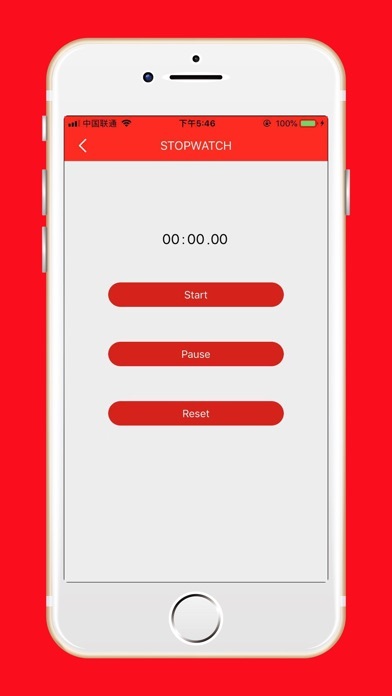 This is a toolbox app you'll need. 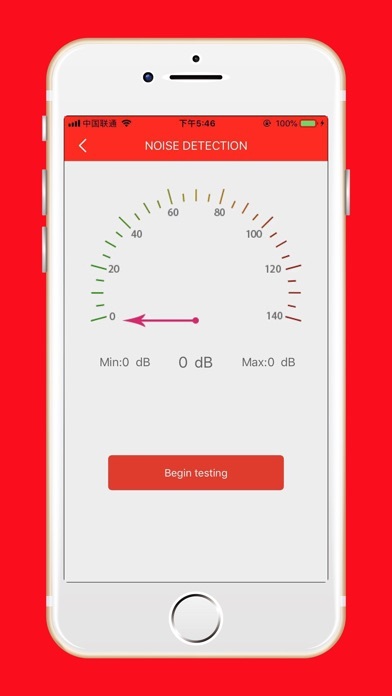 Noise detection: you can detect the sound level around you. Rule: you take something and measure it. Scan QR code: you can scan the qr code information. Grip strength test: test your grip strength with a formula. 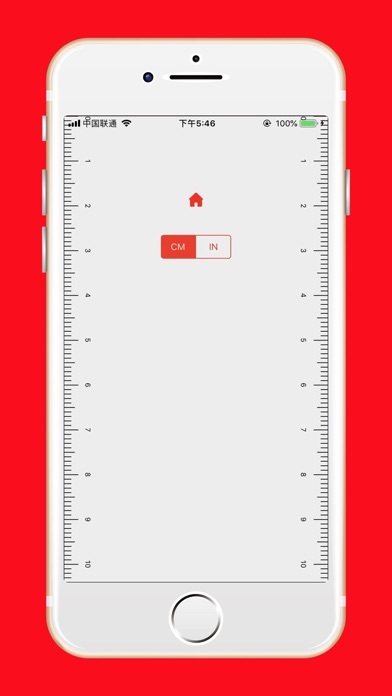 BMI index: Measure your bmi by height and weight. 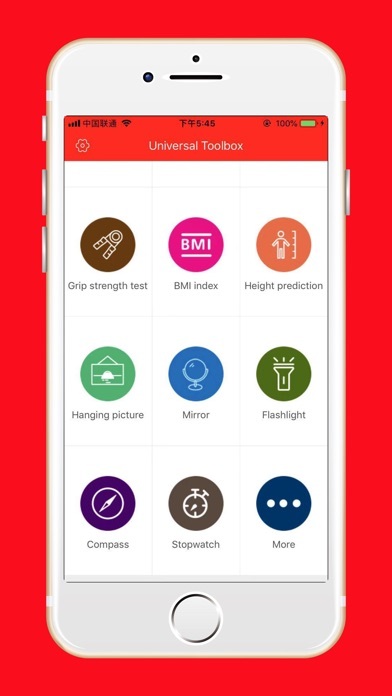 Height prediction: predict the child's future height by the height of both parents. Hanging picture: used to hang a picture. Mirror: use as a mirror. 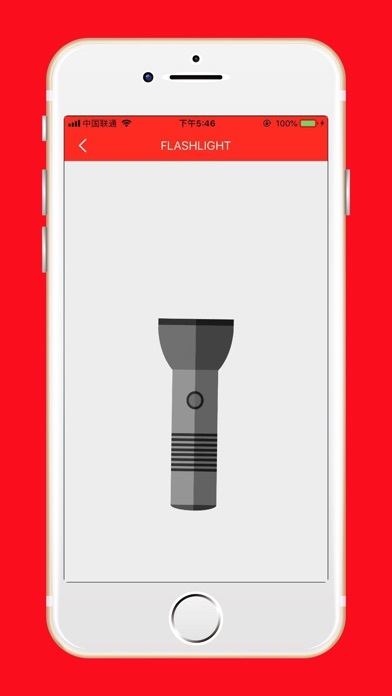 Flashlight: use as lighting. Comprpass: give you directions. Stopwatch: calculating the passage of time.